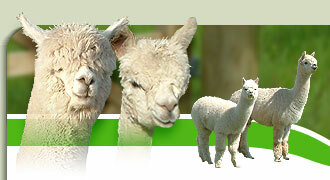 We have now teamed up with The Welsh Alpaca Stud to offer external stud services. They will bring the Stud of your choice to your holding, mate them with your female and then bring the stud home again the same day. If you want them to, they can return with the Stud after a few weeks to conduct spit-off tests. 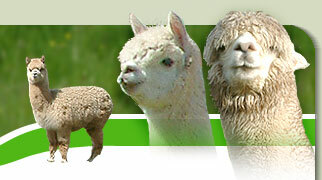 So if you have female alpacas you'd like to put to their quality studs, please contact them to find out more.